Hello! I'm the starship specialist in the Russian Star Trek Fan Society and a team member of Star Trek: Defence Line game development project. Our project is under development for about a couple of years and we have made a lot since we started. 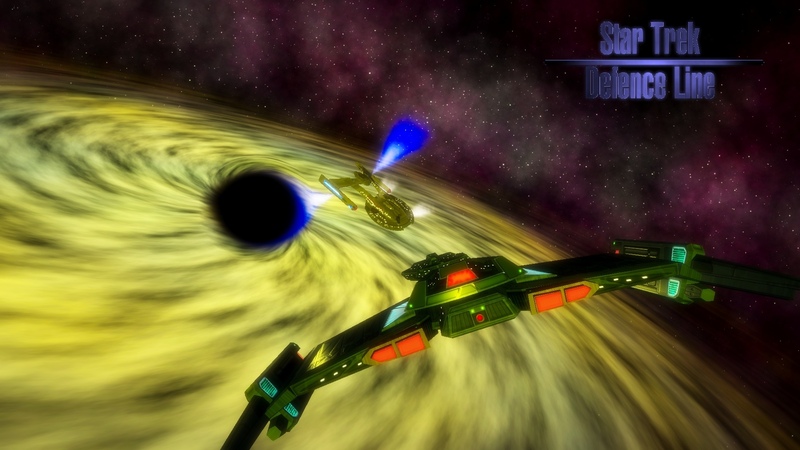 ST: Defence Line is a new Star Trek RTS on the Unity 3D engine (v.5). It is a successor of Star Trek: Armada series tradition and we are trying to develop the ideas of Armada to make gameplay more realistic and interesting. 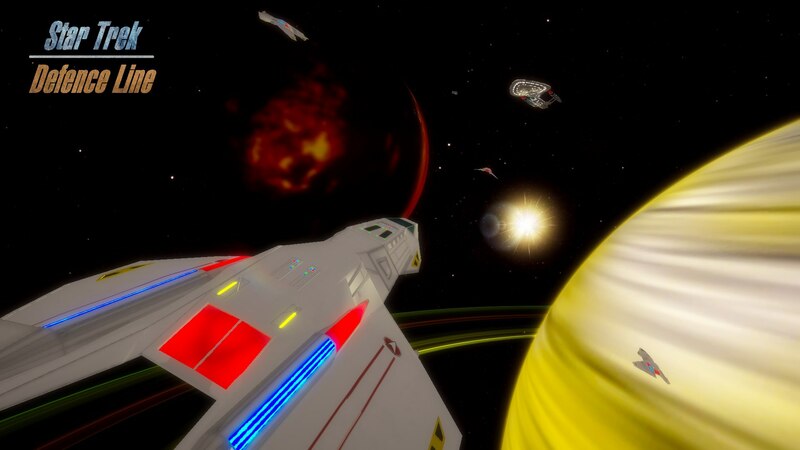 Now we're searching for a starship texture makers and 3D modellers. Your help will make the game be ready earlier. We have solved some critical errors. Now all systems work fine and we have something for you to try. This is an example battle for ships’ physics tests. 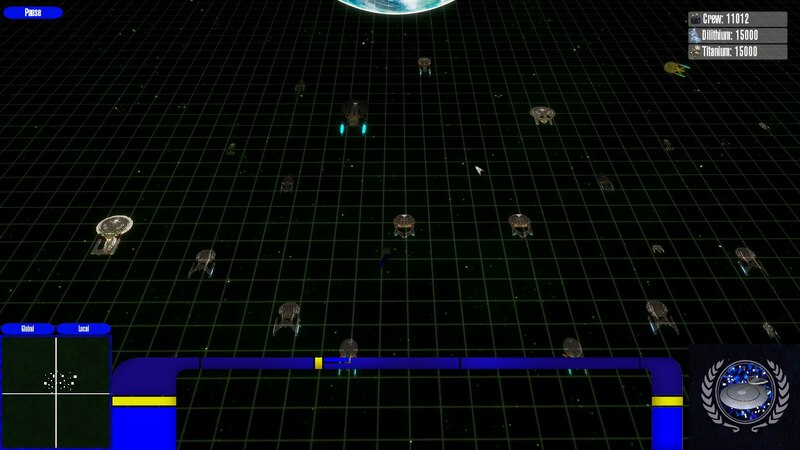 In this combat, the Federation fleet will try to recapture a planet, captured by the Borg. The flagship is USS SOVEREIGN. 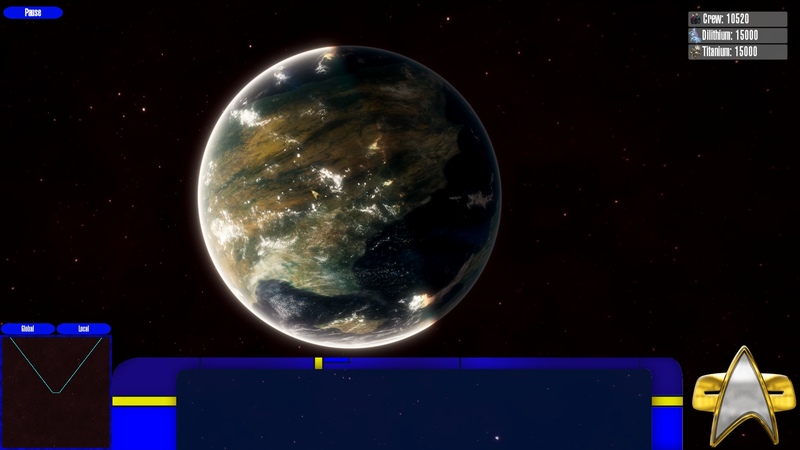 In the centre of the map you can see the debris of the Federation base. 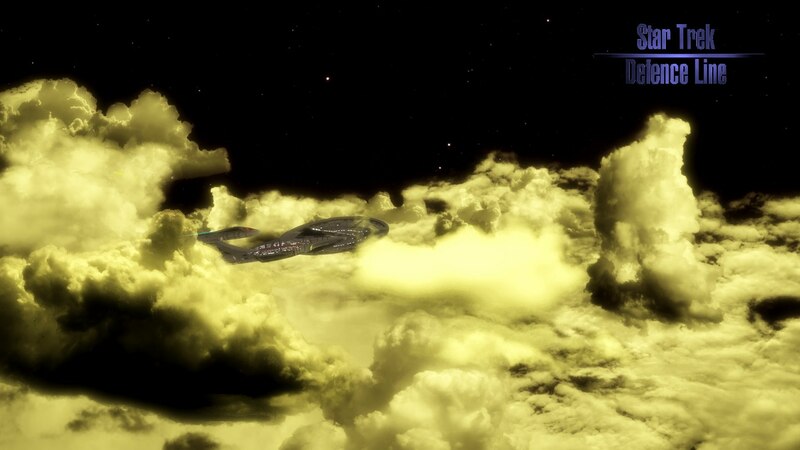 The Collective forces consists of assimilated Starfleet ships and a cube. First of all we advise you to destroy the cube. The Pause Menu is under reconstruction, so it doesn’t work. If you can hear no sounds or music press F5. To exit the test press Alt + F4. 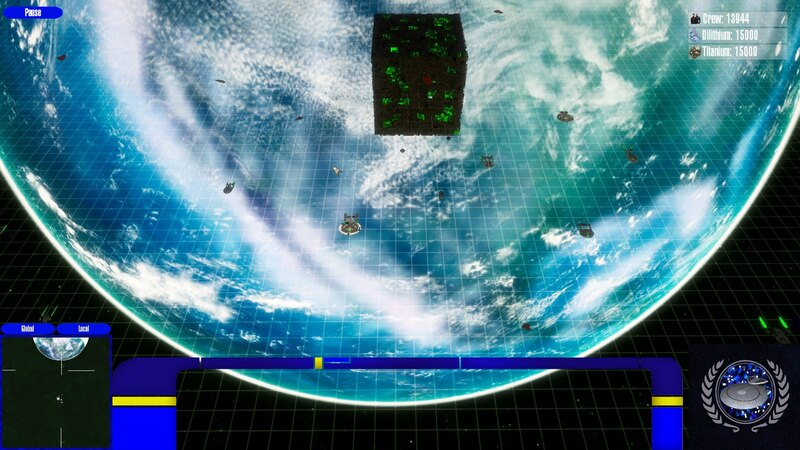 As we do not have our own composer, music is from PC game ‘Earth 2160’. Finally got around to trying it, great work! The ships look good in the engine, especially zoomed in. Also the planet makes for a nice view. I wasn't able to make it crash, impressive! It's a lot of work getting something like this to function properly. We're very glad that you found the test version good. 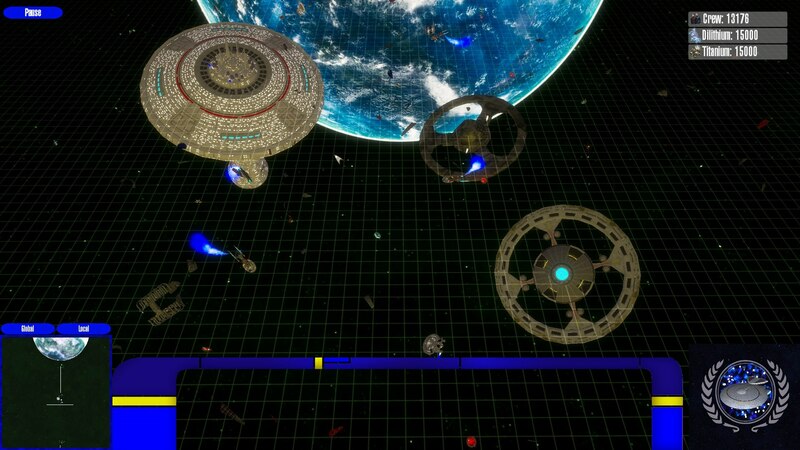 We're working on the other gameplay elements and ships' subsystems. 5. Thanks to TUB_Husker, we have a new great model of advanced drydock. Wonderful work, TUB_Husker. Your models are great! 9. We have finally deleted the fog of war. 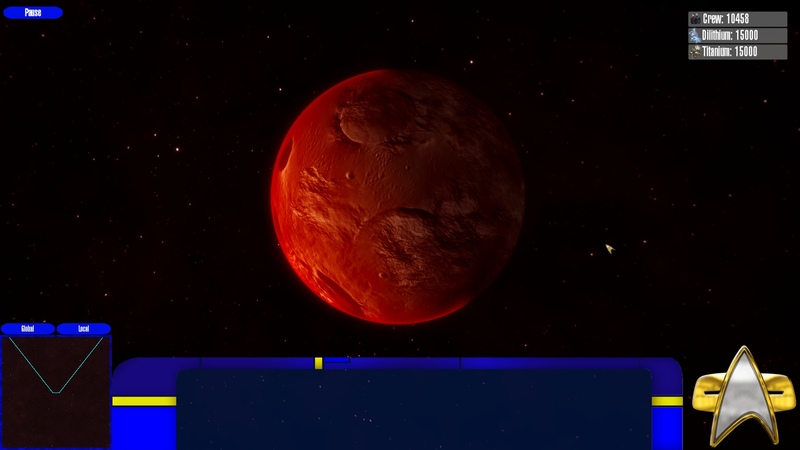 Player can see only objects inside sensor range of his ships and stations. Already found enemy stations outside sensor range are shown as ghosts. It's impressive what you're achieving with what I expect to be limited resources! Love the shots, nice to see in game footage looking like that! 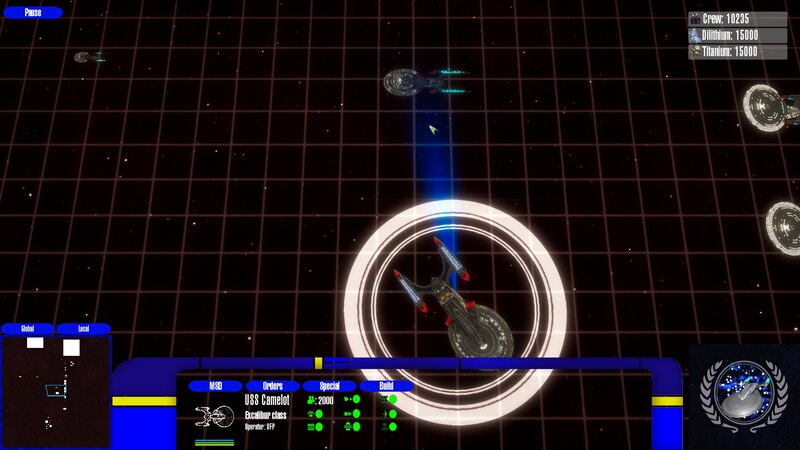 1) The Attack order is now available and ships can attack even friendly targets at command. 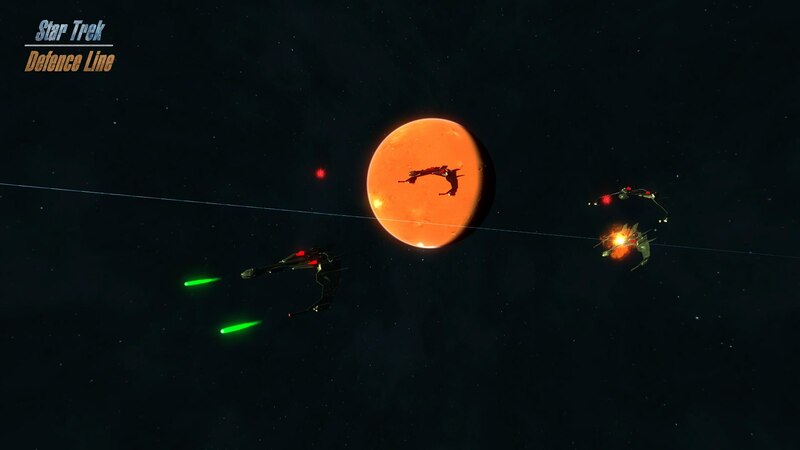 2) The Protect order builds ships in a protective formation around the target to protect. 4) Now it is possible to order ships to patrol the area. There is a button in the Orders Menu or player can press Shift+Click to set waypoints. The set waypoints are visible only if the ship is selected. 5) The Stop order cancels any other commands to the ship. 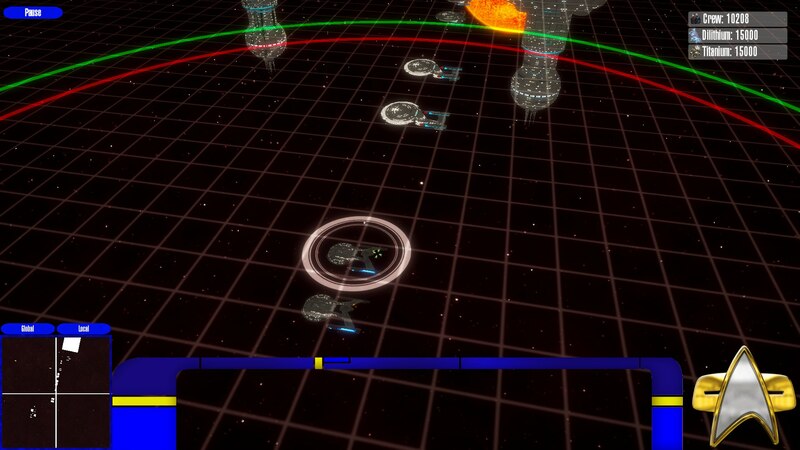 6) The fleet now moves at the slowest vessel’s speed to make all ships move at the same velocity. 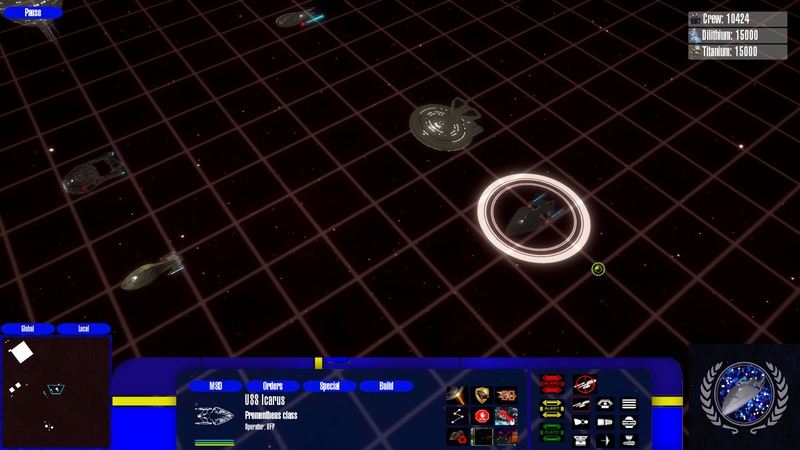 This function is needed not to have your small ships destroyed by the defence line of enemy base while your big ships are still moving to the battlefield. 7) The ships create queue to the place where they could be repaired while the dock is already busy. 8) The Engine System is reconstructed again. Now the ships act more realistic. 9) Cursors are replaced with new ones. 10) We have upgraded our Unity 3D to the 2018 version. 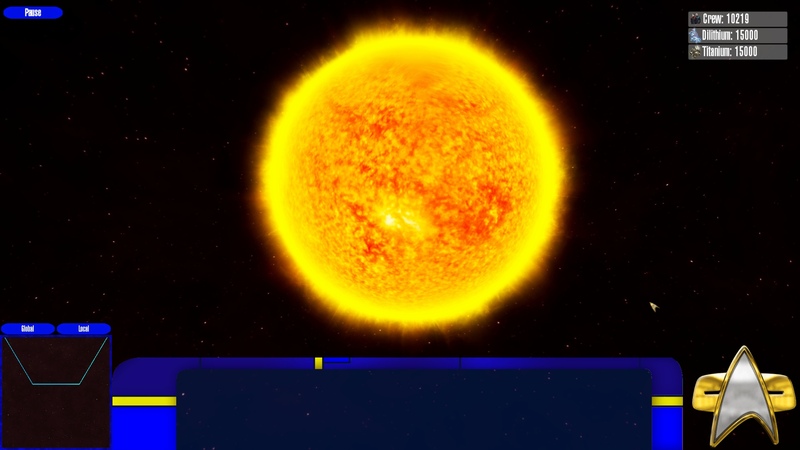 Because of this upgrade, our celestial bodies were broken down and we had to replace the whole module and remake all planets, stars and other space environments. In the meantime, we celebrate Defence Line’s birthday, as it is 3-years-and-2-days old. Here is a wallpaper as a small present to you. By the way, thanks to Don Woligroski (Cleeve) for his permission to use his models in our project. You can see his Klingon K'vek-class vessel on the wallpaper. Akira-class is by our friend and colleague TUB_Husker. The Akyazi class, Braga will shortly be available for purchase in high resolution, 3D on Turbosquid. 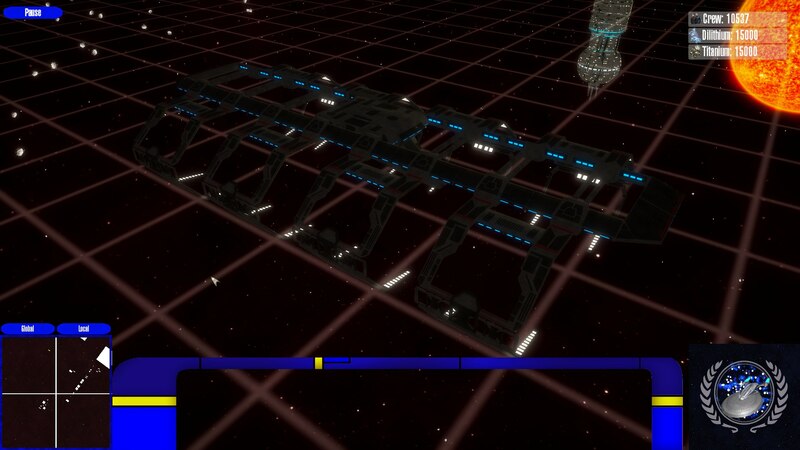 The same vessel in low rez, suitable for gaming can be ordered through me. I can customize the registry as needed.